I felt the story was cut short by the editor. 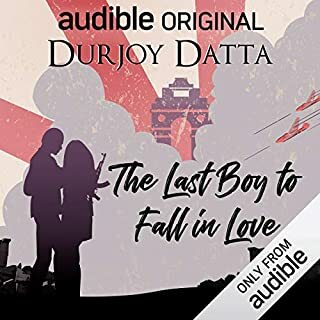 Durjoy tries a different genre and handles it really well but the ending and the climax could have ben better. 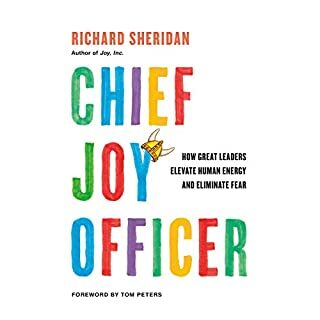 I would recommend this book to any leader who wants to take risks and change the organizations culture all together.